A North Dakota native turned writer and professor will lead a writing workshop in Rugby next month. 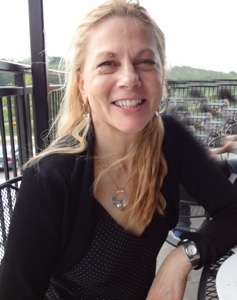 Debra Marquart – a English professor and teacher in the Master of Fine Arts in Creative Writing & Environment program at Iowa State University – will lead writing workshops titled “Our People. Our Places. Our Stories”, one of which will take place at the Heart of America Library, with sessions on Feb. 8 and Feb. 22. Marquart will present at workshops throughout the state.